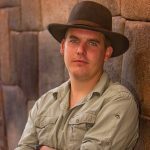 This month is an oportunity to talk about adventure – Jonathan and Mark get a chance to talk with Jimmy McSparron (also known as trekkingnut) about his life as an adventurer in Peru, the Andes, and all over the world. A Fellow of the Royal Geographic Society and operator of TrekkingNut Expeditions, Jimmy has visited over 31 countries and is the brand ambassador for Hennessy Hammock and Craghoppers. 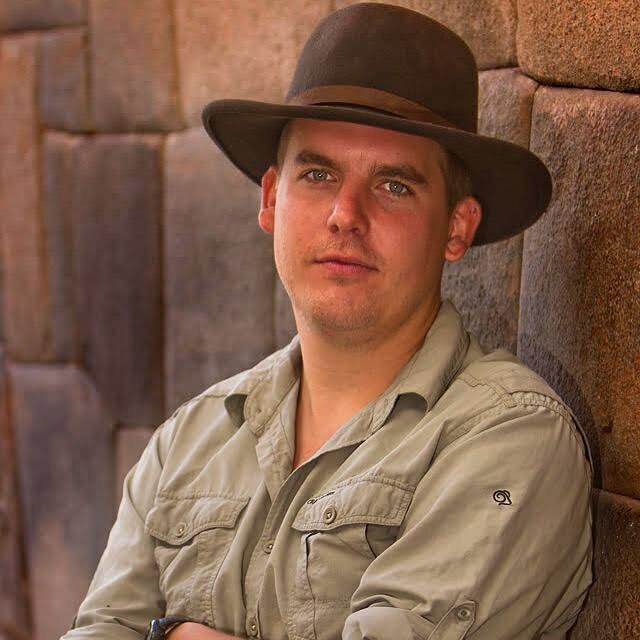 Listen as we hear about some of his experiences in the wild, and how he leads a life of adventure in the wild. After our chat with Jimmy, Jonathan and Mark talk about some hammock camping “Life Hacks” and how they make our life a little better in surprising ways. Send your ideas to [email protected] for the opportunity to be featured on a future episode! Learn more about the KaPoc Tree at its WikiPedia article. Watch Jimmy get his paed tidt tattoo in his YouTube video. Here’s a link to the Garmin Inreach SE+ two-way satellite tracker Jimmy mentions that he uses when he travels in the wilderness. Just wanted to say thank you for the podcast 🙂 I listened to several episodes prior to my first hammock-camping trip. It helped solve a lot of problems before I had them, and I am now super excited about the next trip! Glad you’re enjoying the show – thanks for the thoughts. Another great podcast. Listened as I day hiked a nearby state natural area. FYI…today’s Bing photo is hammock camper in Florida. Just a beautiful scene.